Andrew joins Keith and Kristyn Getty in their Christmas Celebration at the Kimmel Center for the Performing Arts! 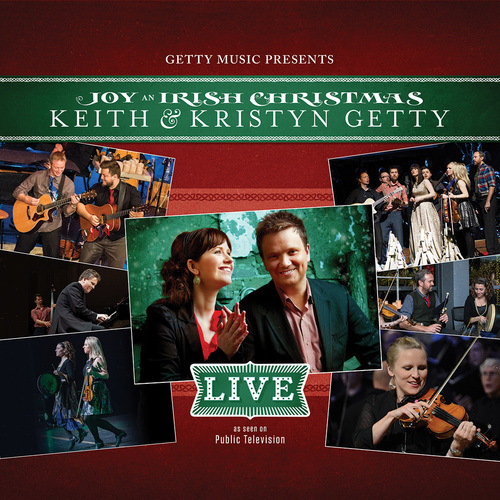 As seen on Public Television, the Getty’s are joined by their band of virtuoso instrumentalists fusing Celtic, Bluegrass, Americana, and classical music as well as cultural dance and the choral sounds of the holiday. Come sing along with Keith and Kristyn and their special guest friends on an evening that unites tradition and innovation in a vibrant celebration of the season!